Bipolar disorder, also known as manic depressive disorder, is a mental illness that causes mood swings that range from depression to mania. Bipolar disorder is associated with changes in energy, activity and daily functionality. Symptoms of bipolar disorder are wide ranging and can be severe. Sufferers of bipolar disorder may have issues maintaining healthy relationships, performing in a regular work environment or attending school. Sometimes, bipolar disorder leads to suicide. However, with a luxury bipolar disorder treatment program, the disorder can be controlled and managed, allowing patients to lead productive lives. 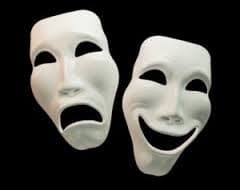 People who suffer from bipolar disorder experience intense mood episodes. Each mood is distinct, showing a drastic change in behavior. An overly excited state is called a manic episode or a high. This is countered with a down, or depressive, episode. Manic-depressives can also have a mixed state that combines elements of the manic and depressive episodes. These episodes also affect energy levels and the ability to sleep. If you or someone you know displays these symptoms, call 1-888-319-2606 Who Answers? for help. Bipolar disorder may involve severe episodes. These can present as psychotic symptoms such as hallucinations or delusions. These psychotic symptoms can appear in either the manic or depressed state, which sometimes leads to a misdiagnosis of schizophrenia. Other symptoms of bipolar disorder include substance abuse, relationship problems and poor performance at school or work. These problems are not always evidence of a mental illness, however. Bipolar disorder is not curable, but it is treatable. Some people may go years without any symptoms, while others have lingering symptoms throughout their lifetimes. If you or someone you love is suffering from these symptoms, please call 1-888-319-2606 Who Answers? . Genetics plays a role in the development of bipolar disorder. Research has shown that the disorder tends to run in families, possibly through specific genes. A child who has a parent or sibling with bipolar disorder is more likely to develop the illness than one who does not have a relative with the illness. However, other factors are involved in developing this disorder. According to the National Institute of Mental Health, studies of identical twins have shown that the twin of a person with bipolar illness does not always develop the disorder, even though they share all of the same genes. Studies using MRI imaging have shown that the brains of patients with bipolar disorder differ from those of people without the disorder in certain ways. These studies show possible links between brain development and the occurrence of bipolar disorder. With more study, it may be possible to determine an early intervention to help youths during the onset of the illness. Bipolar disorder cannot be cured, but it can be treated. Even people who have the most severe forms of bipolar disorder can gain control of their symptoms through treatment. Continued recovery may entail treatment with proper medical supervision at a luxury rehab facility for bipolar disorder. If you know of someone who may need treatment or if you are suffering from bipolar disorder yourself, call 1-888-319-2606 Who Answers? . With treatment, you will be able to reduce mood swings and other symptoms, but you may continue to have some symptoms. 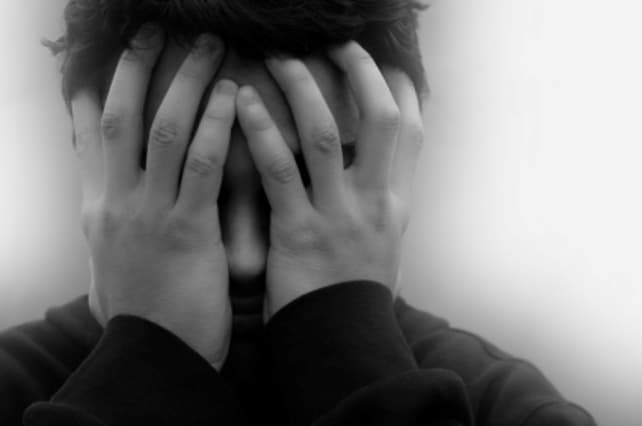 Patients who have more than one mental disorder have a higher likelihood of a relapse. 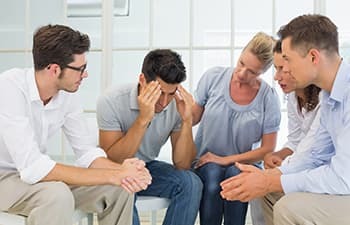 The best way to deal with your bipolar disorder is to work closely with your doctor on a plan that includes medication and psychotherapy at a high-end treatment center for bipolar disorder. Several types of medications are prescribed to control bipolar disorder. Each person responds differently to medications, and it may take some time to find the best treatment for you. Doctors can better prescribe the right recovery program or treatment when you are open and honest with them about symptoms and behavior. Medications that are used to treat bipolar disorder include mood stabilizers, atypical antipsychotics and antidepressants. For the most up-to-date information on medication use and side effects, contact the U.S. Food and Drug Administration.